Join CME and Gerardo Amaya, Executive Digital Advisor at Microsoft Canada, for a member-exclusive webinar on how Digital Technologies can help develop employees, optimize your operations, engage with customers, and transform your products. 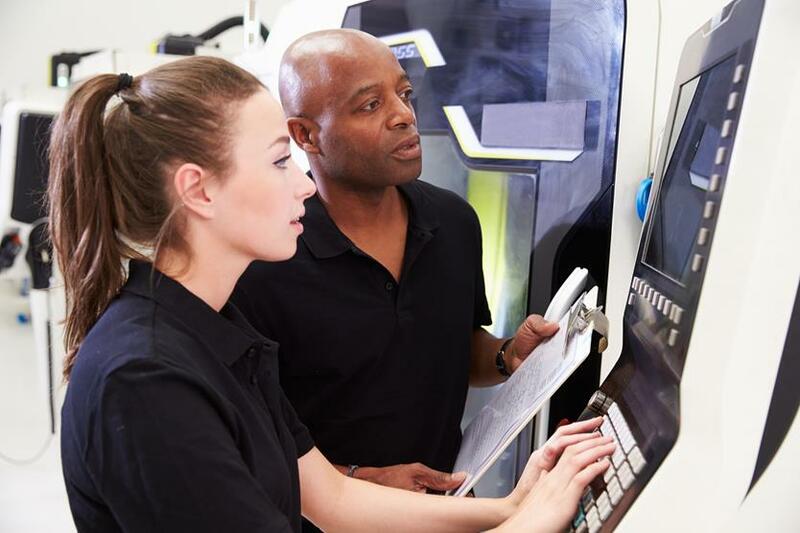 One of the biggest challenges for manufacturers today is finding skilled workers and developing the right skills for their current employees. Digital Transformation can optimize your processes and lead to new products and services that drive revenue. Gerardo focused on turning companies into digital businesses by implementing programs of change based on Advanced Technologies. Gerardo’s main focus is to empower executives and organizations with the ABC of Digital Transformation: Artificial Intelligence (AI), Blockchain, and Connected Technologies (IoT). Other milestones Gerardo has been able to achieve in Digital Transformation includes: Data Centre migrations to Cloud, Cloud adoption and governance frameworks for the enterprise, and Artificial Intelligence strategies with Humans at the center. Gerardo works with customers facilitating Design Thinking and Inclusive Design ideation workshops to outline streams of work required to leverage Artificial Intelligence, Blockchain and Cloud Computing as transformation accelerators. CME and Microsoft are pleased to offer CME Members access to 20% off retail pricing on cloud products and up to 50% on ultimate surface pro bundles, please click here.